12:18 a.m. LIS Building 3471 Fifth Ave, Pittsburgh, PA 15213. Pitt police responded to a report from an affiliated person of harassment by communication. 2:56 a.m. 100 Robinson Street, Pittsburgh, PA 15213. Pitt police arrested a non-affiliated person for possession of a small amount of marijuana. 10:26 p.m. Pitt Law Building 3900 Forbes Ave, Pittsburgh, PA 15260. Pitt police gave a non-affiliated individual a verbal warning for panhandling. 4:46 p.m. 4248 Fifth Ave, Pittsburgh, PA 15260. Pitt police assisted city police with a drug overdose. 9:42 p.m. 4499 Bigelow Boulevard, Pittsburgh, PA 15213. 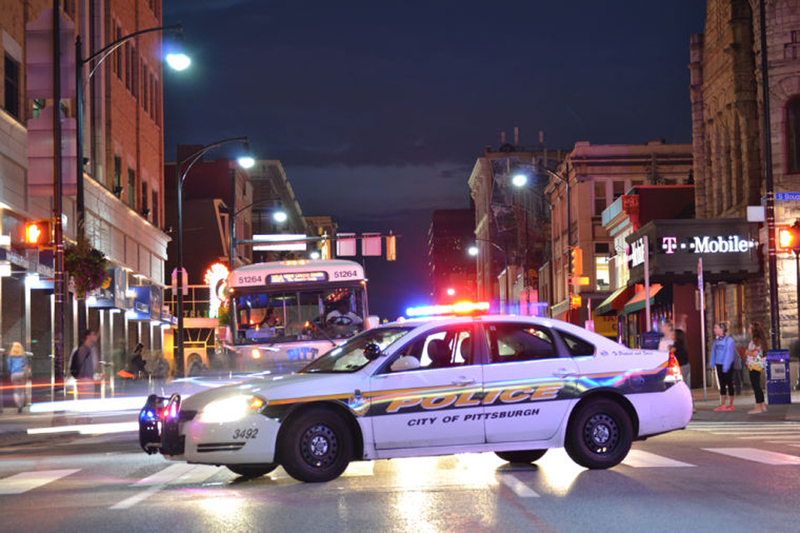 Pitt police assisted city police with an assault that occurred on a bus. 12:50 a.m. Meyran Ave, Pittsburgh, PA 15213. Pitt police assisted city police with a report of a domestic incident. 4:38 a.m. 300 Coltart Street, Pittsburgh, PA. Pitt police assisted city police in responding to a verbal domestic incident. 8:02 p.m. Public Safety Building 3412 Forbes Ave, Pittsburgh, PA 15213. Pitt police responded to a student’s report of being harassed by another student. 1:06 p.m. Public Safety Building 3412 Forbes Ave, Pittsburgh, PA 15213. Pitt police responded to a student’s report of being harassed by another student. 1:09 p.m. Public Safety Building 3412 Forbes Ave, Pittsburgh, PA 15213. Pitt police assisted city police in responding to a report of an alcohol law violation by a non-affiliated person. 1:12 p.m. Public Safety Building 3412 Forbes Ave, Pittsburgh, PA 15213. Pitt police assisted city police in responding to a report of a motor vehicle theft. 3:45 p.m. Thaw Hall 3943 O’Hara Street, Pittsburgh, PA 15213. Pitt police responded to a student’s report of theft of a bicycle. 10:23 p.m. 200 Atwood Ave, Pittsburgh, PA 15213. Pitt police issued a citation to a non-affiliated person for retail theft. 3:20 p.m. Cathedral of Learning 4200 Fifth Ave, Pittsburgh, PA 15260. Pitt police arrested a non-affiliated person for indecent exposure, open lewdness and disorderly conduct. 6:32 p.m. 3900 Forbes Ave, Pittsburgh, PA 15260. Pitt police issued a citation to a non-affiliated person for violating a city ordinance by panhandling.